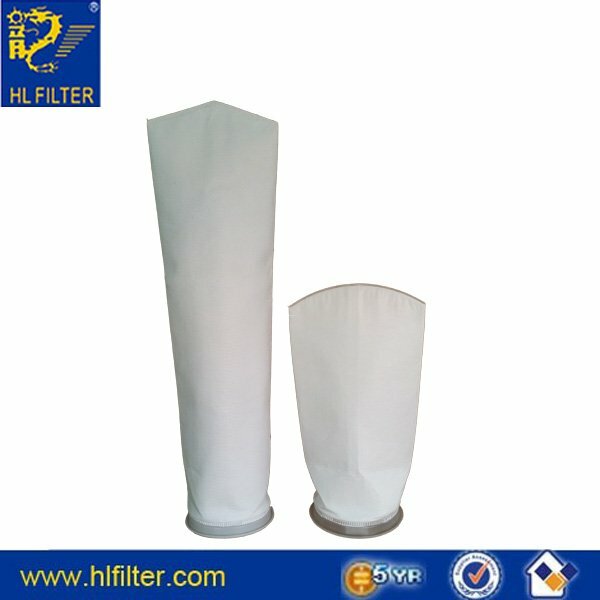 Polypropylene/Polyester liquid filter bag,Micron Polypropylene/Polyester filter fabric manufactured by HL filter. 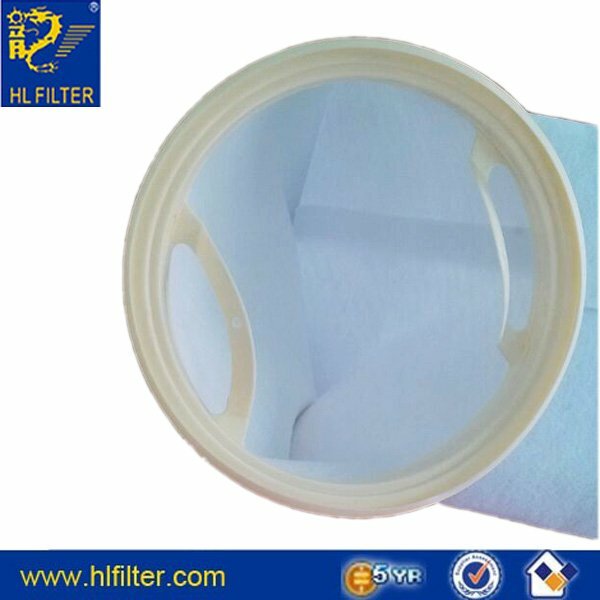 more defined pore size and greater retention efficiency than other filter media(filter bag). Liquid PP filter bag offer high efficiency filtration and have a high solids catch capacity. glazed to prevent fabric fiber from the bag getting into the clean,filter process media. recommended for prefiltering acids,aqueous and most solvent solutions. They are also used as a final filter for noncritical filtrations to reduce costs. 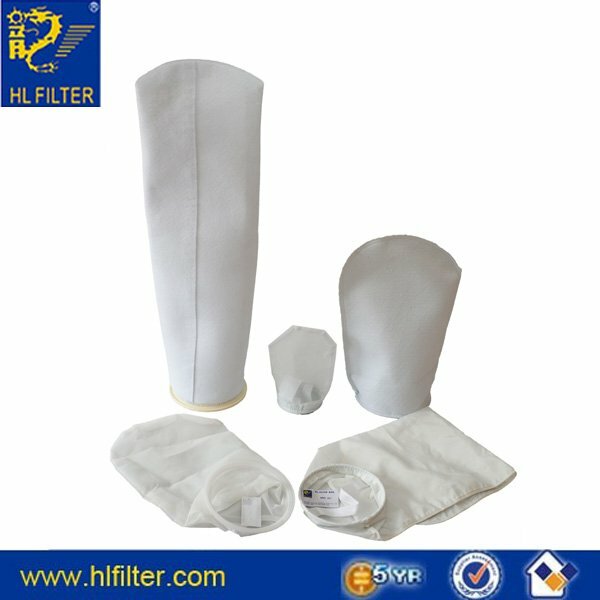 Needle felt micron Polypropylene filter bags can be used at temperatures below 90℃.